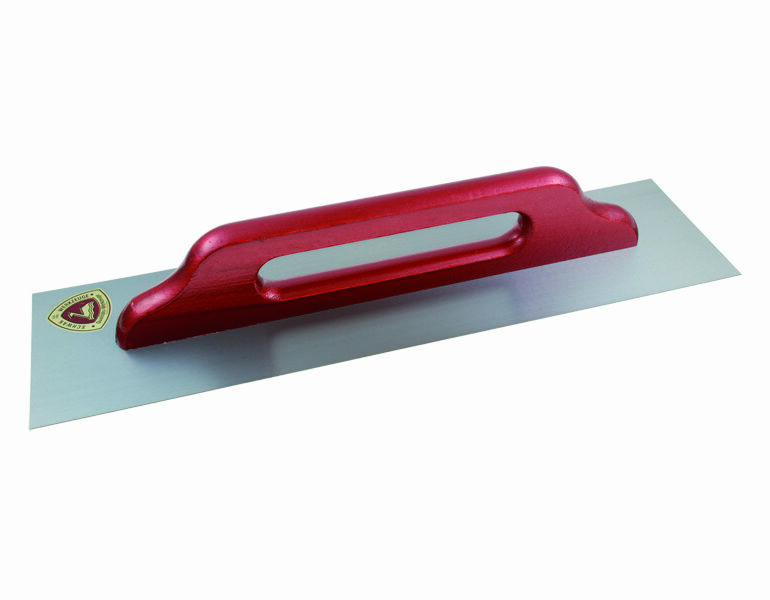 Our sales range comprises more than 8,000 items. 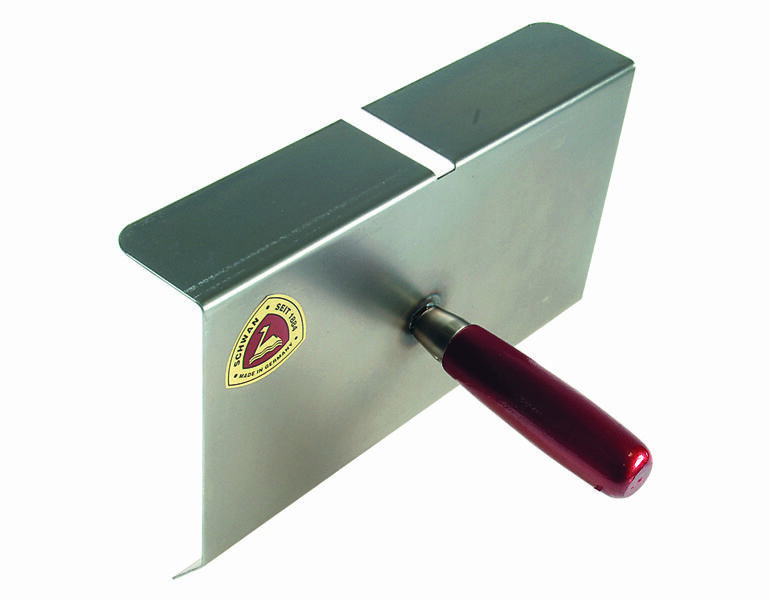 The focus may be on the production of brick and finishing trowels, but we offer a comprehensive production range for nearly every field of application and various markets. 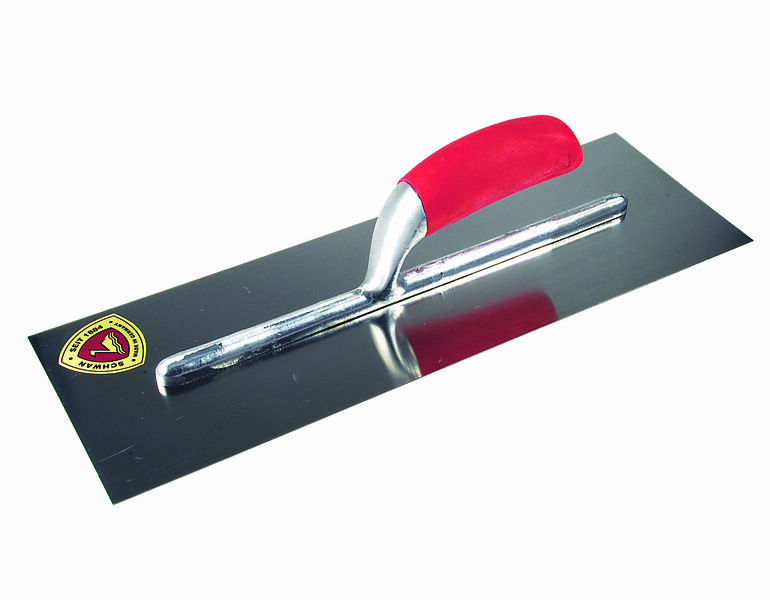 Below, you’ll see a small selection of items from our product portfolio. 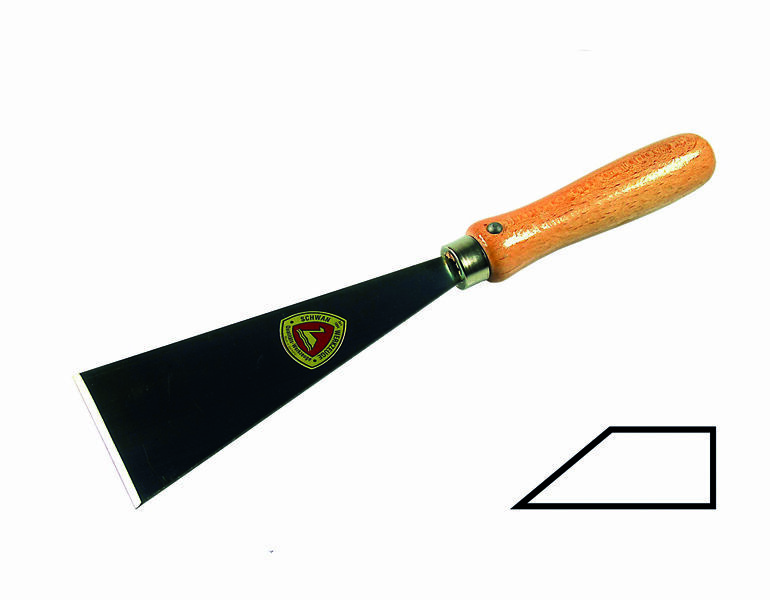 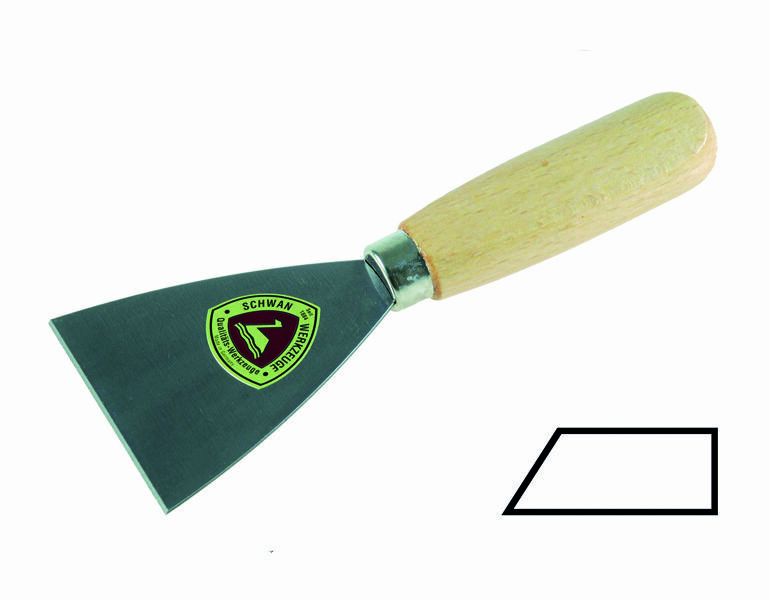 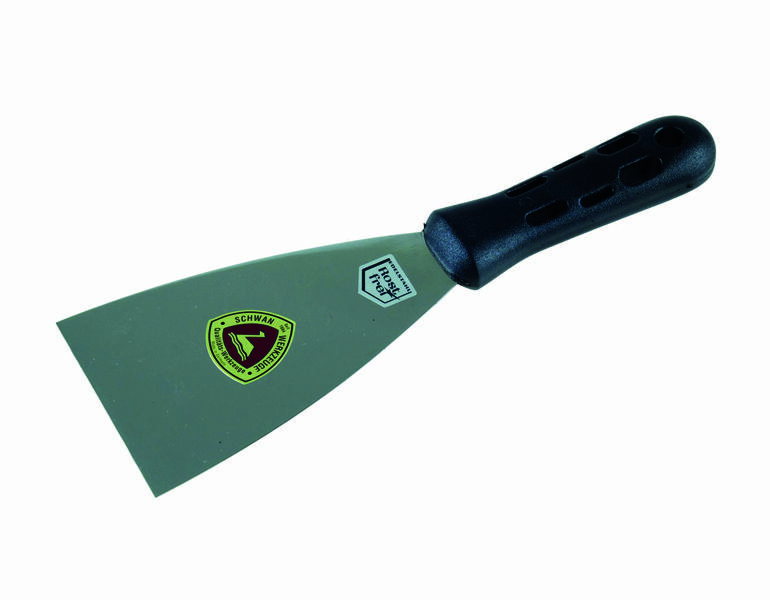 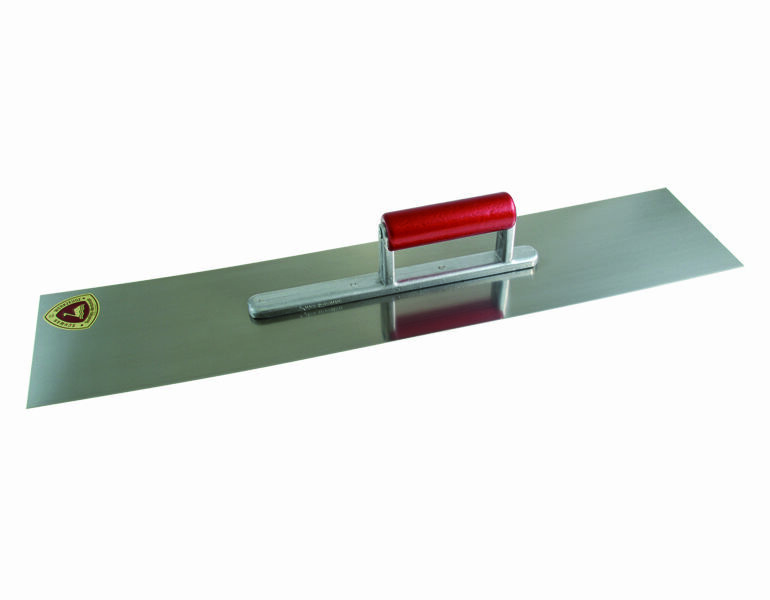 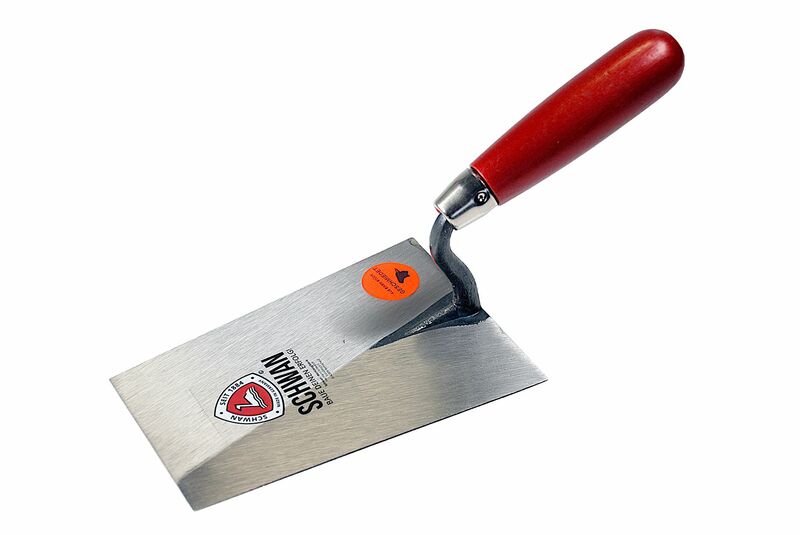 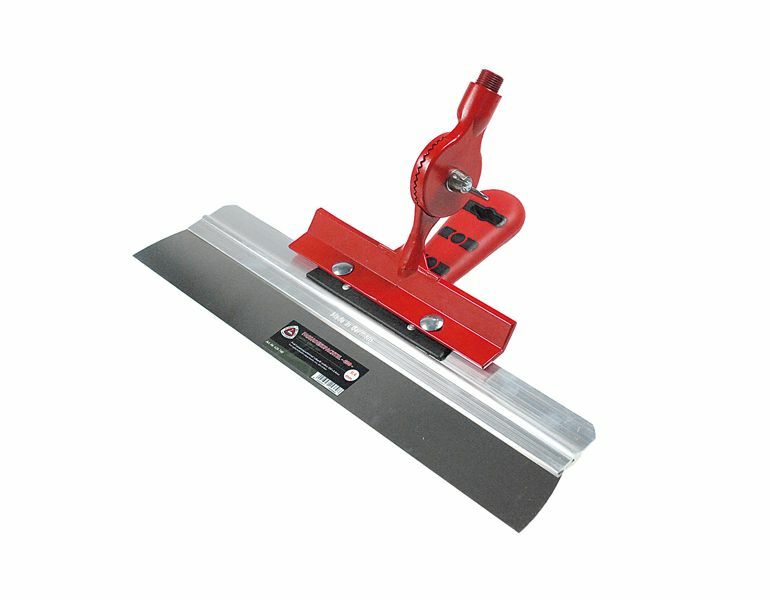 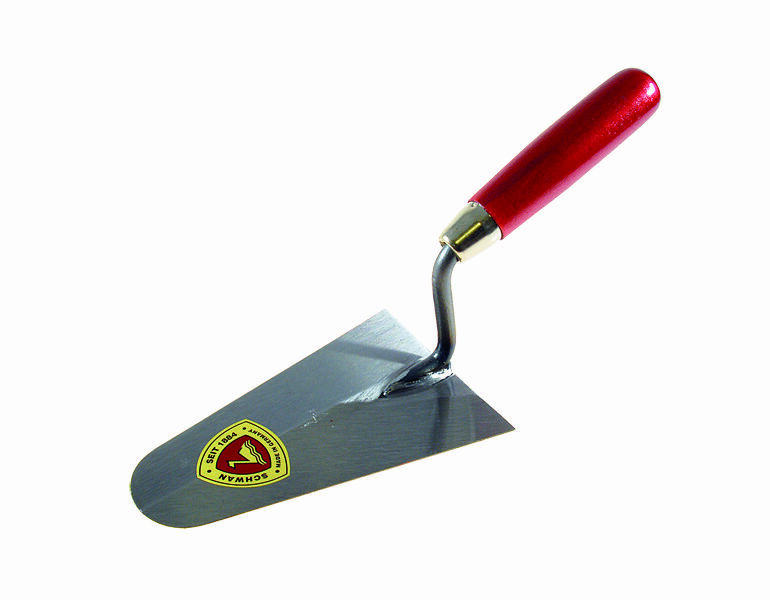 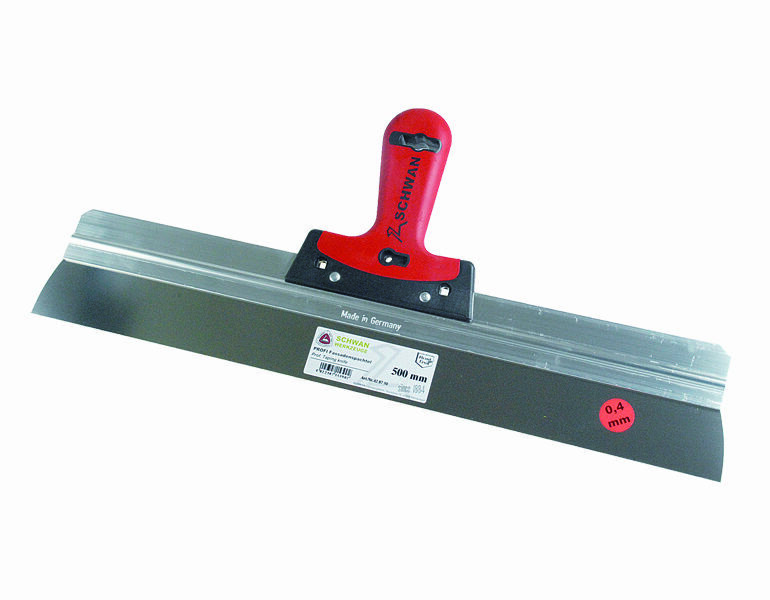 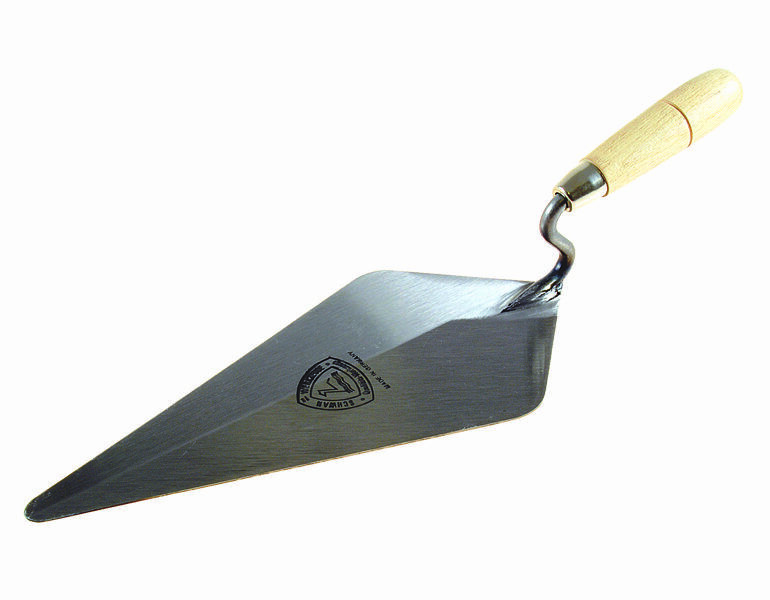 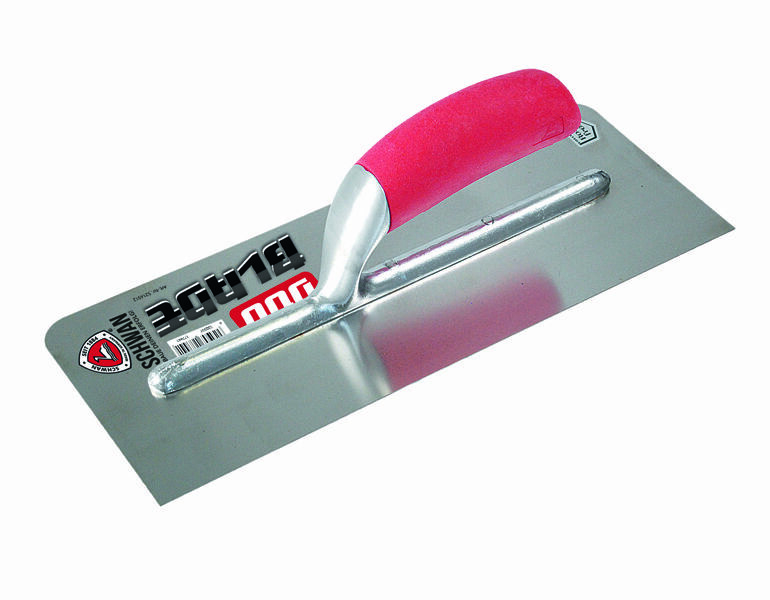 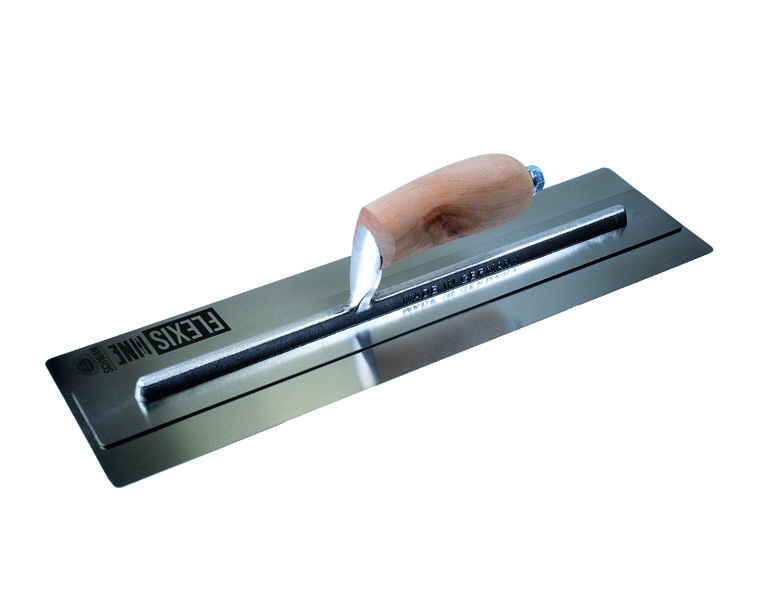 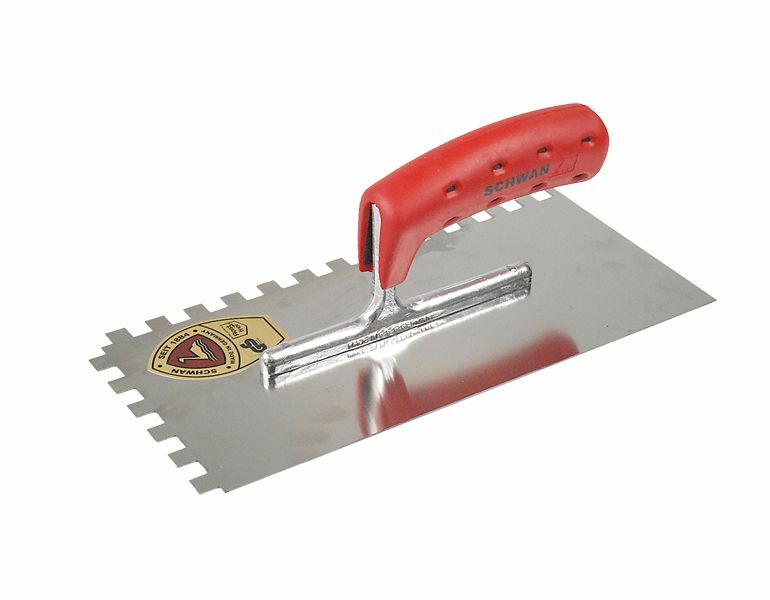 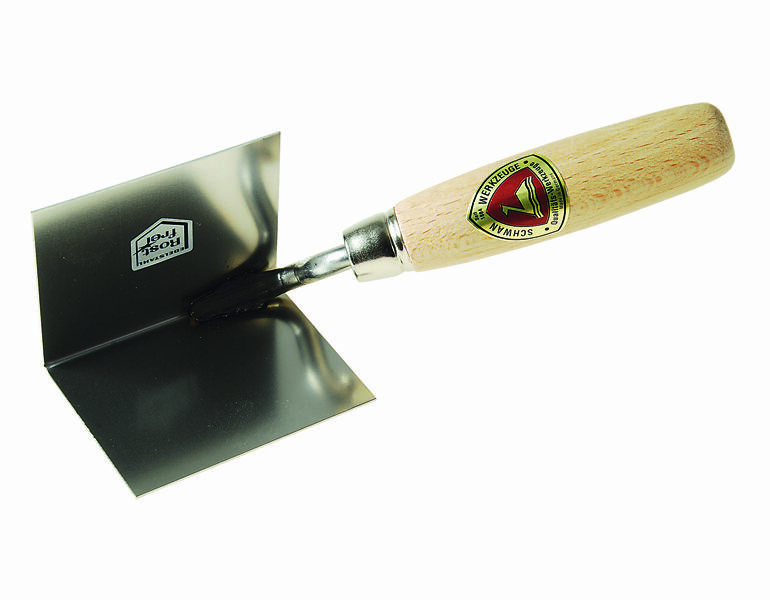 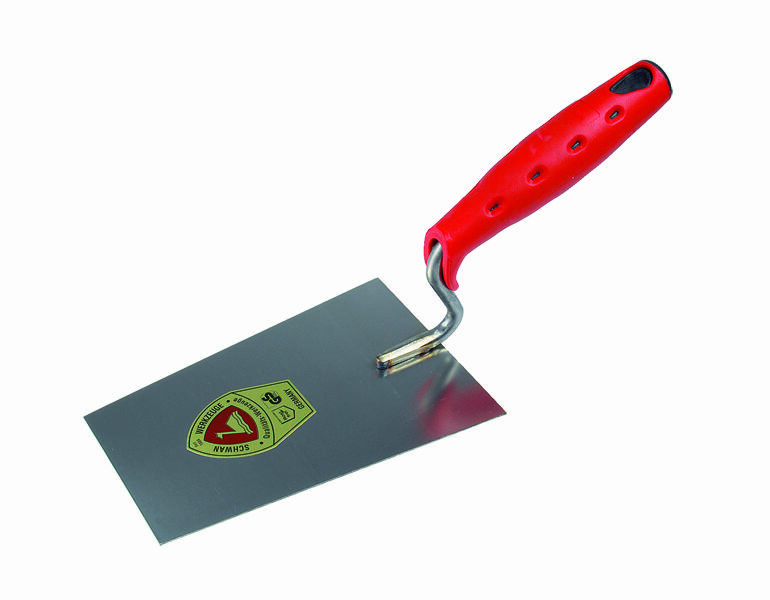 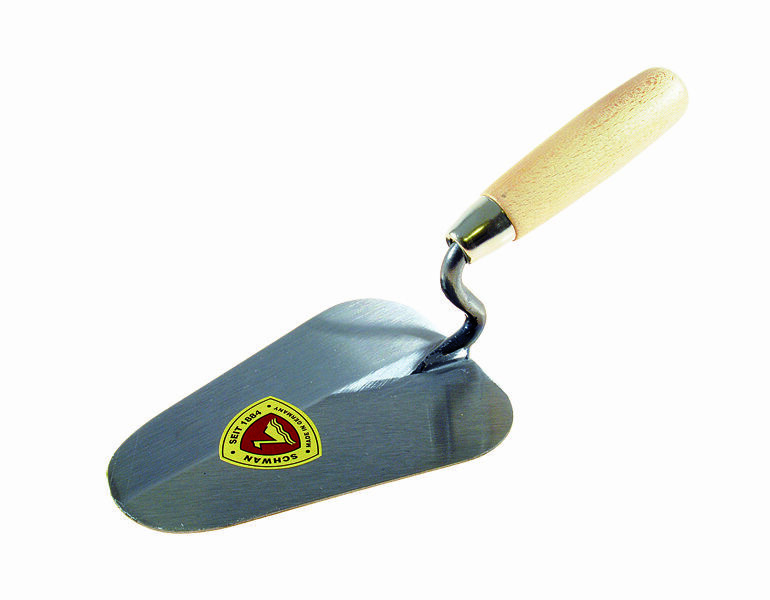 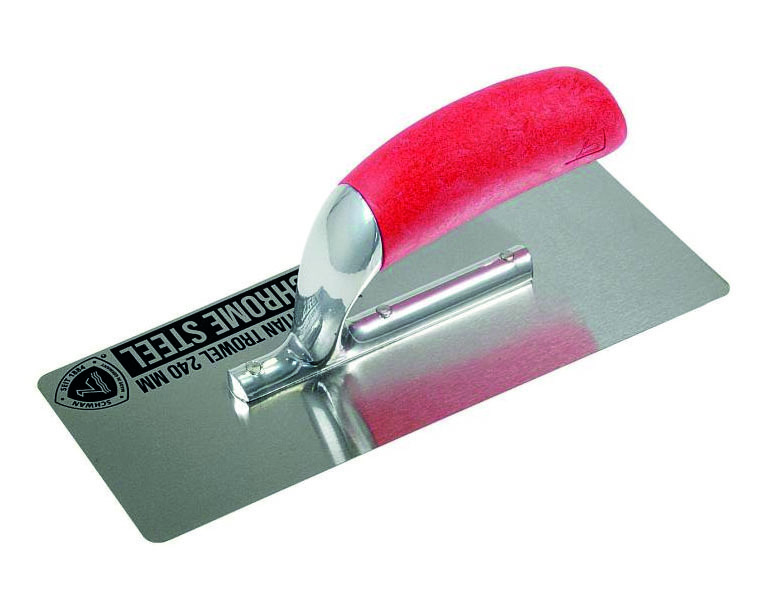 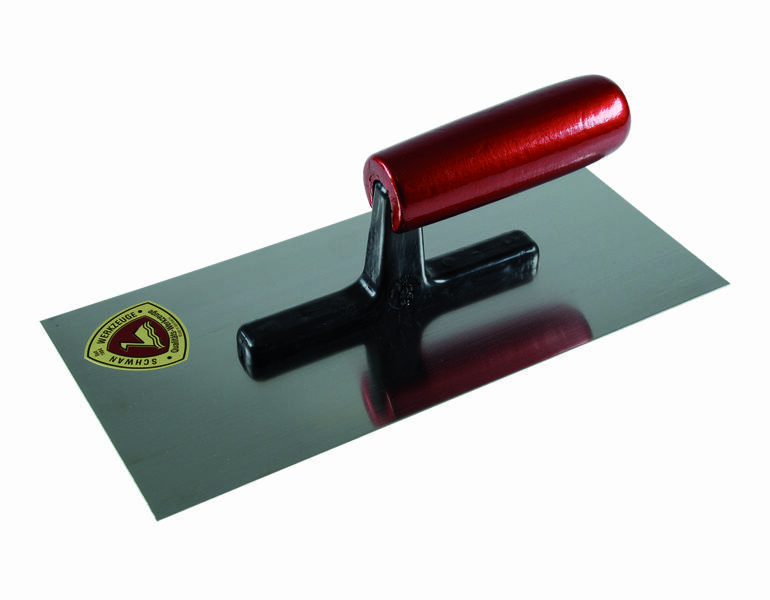 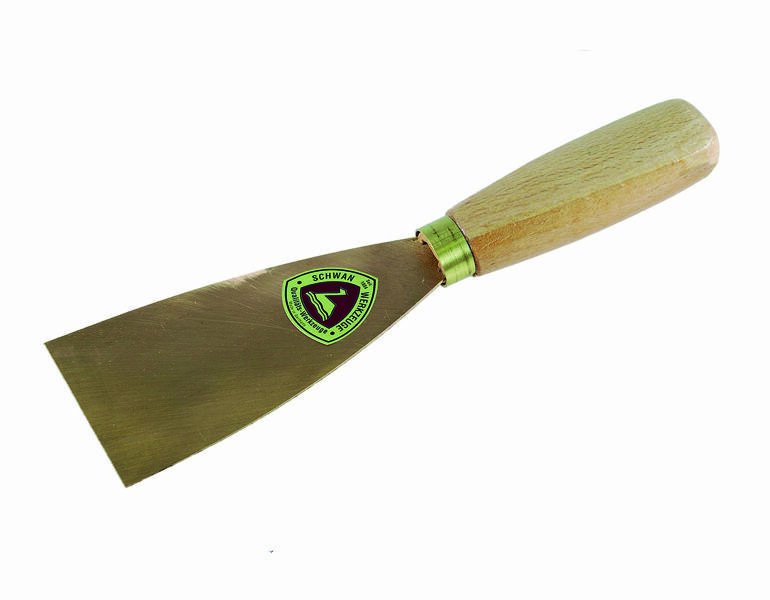 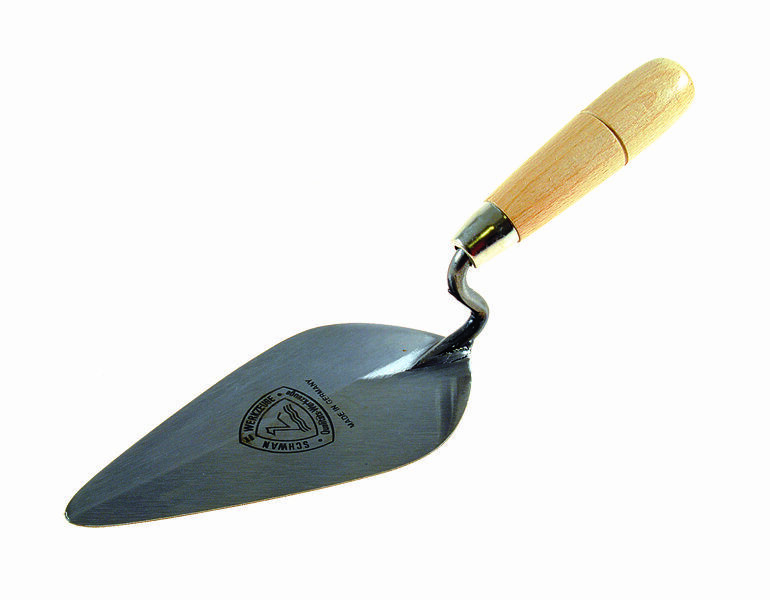 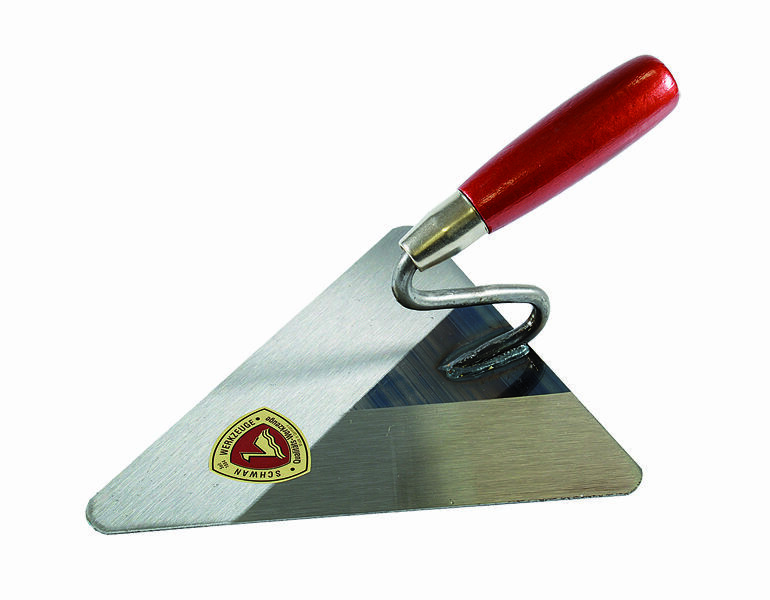 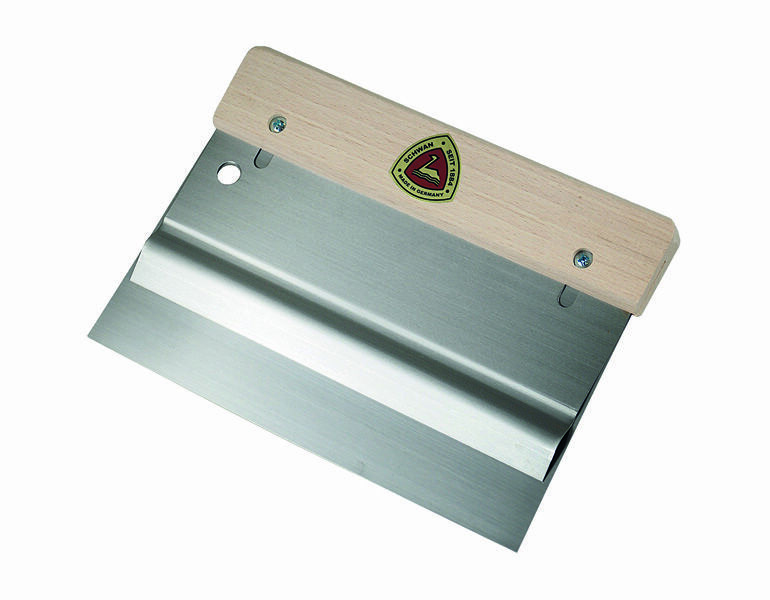 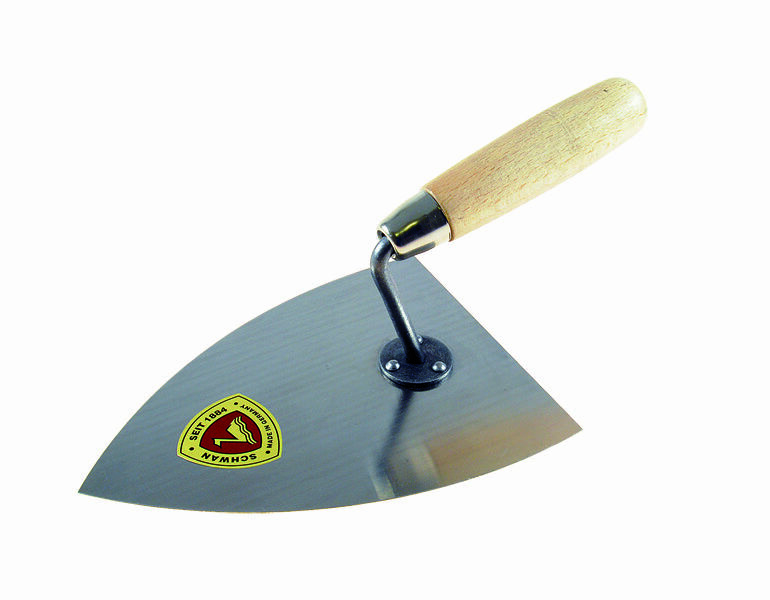 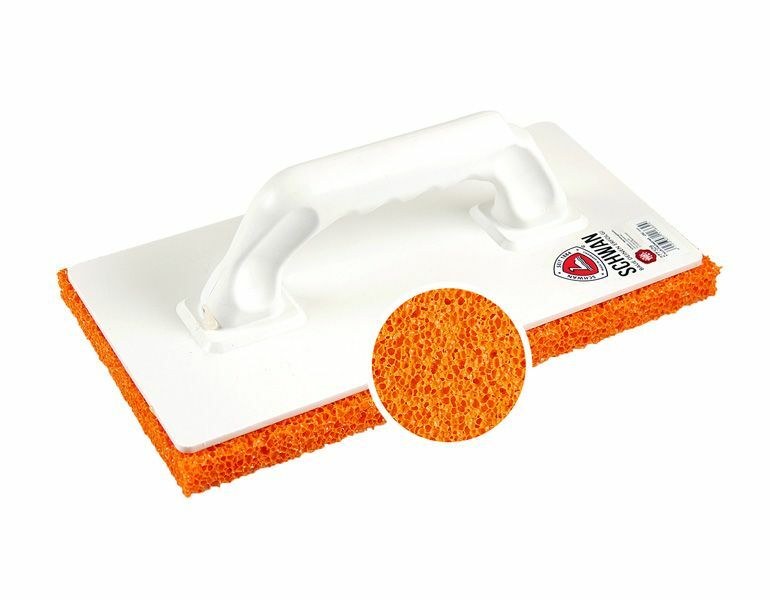 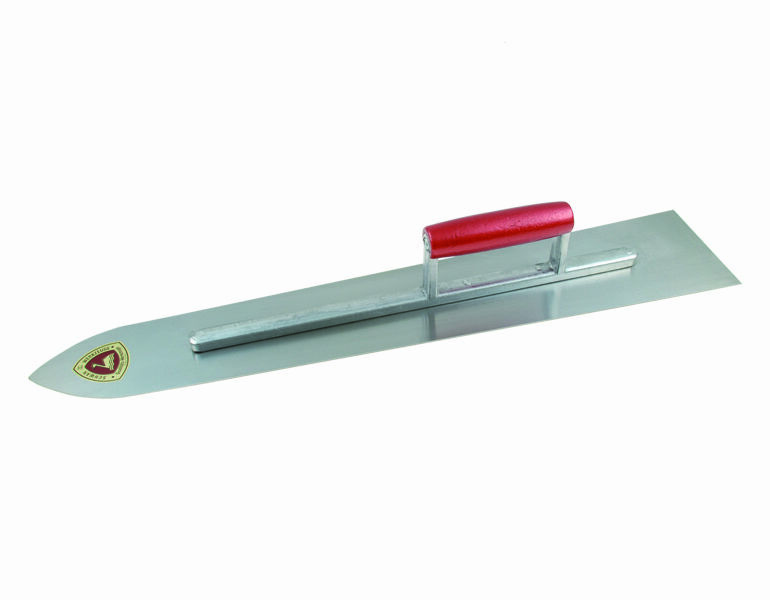 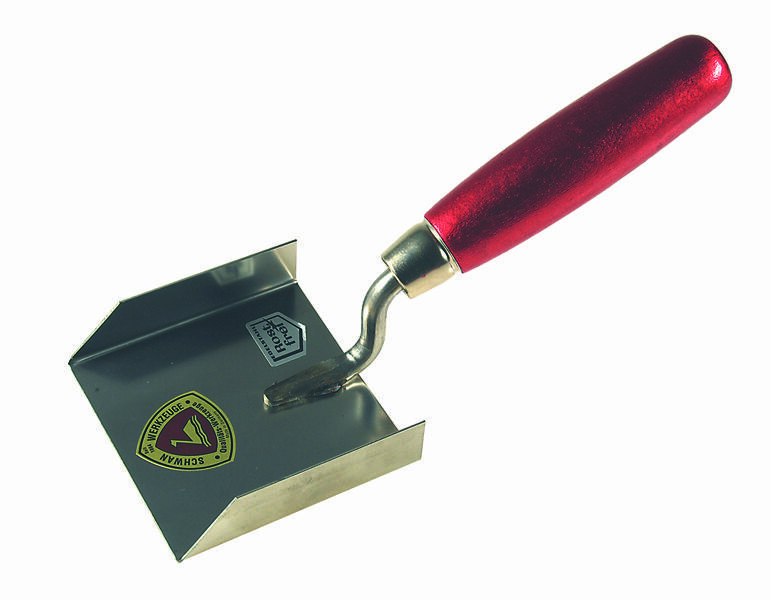 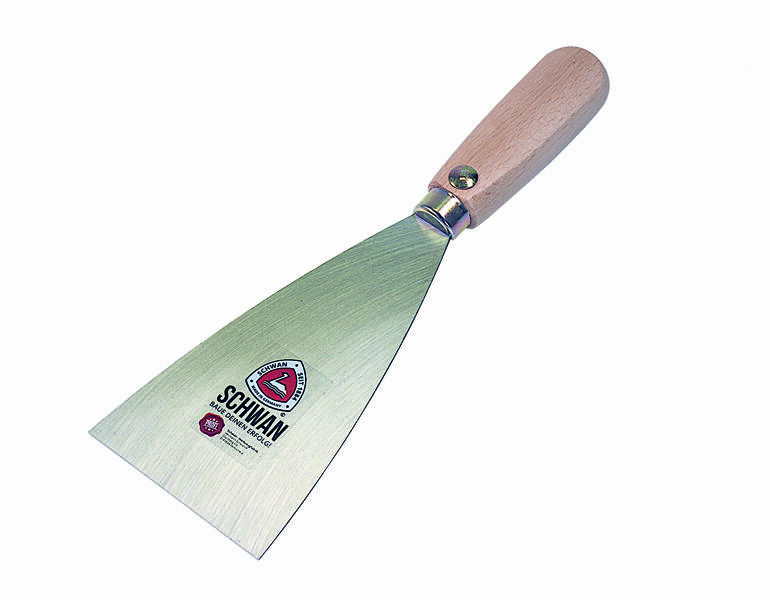 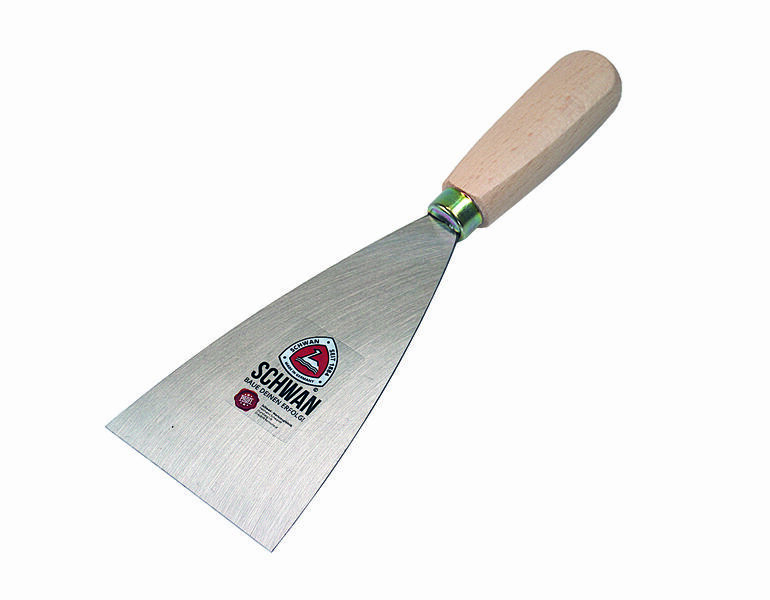 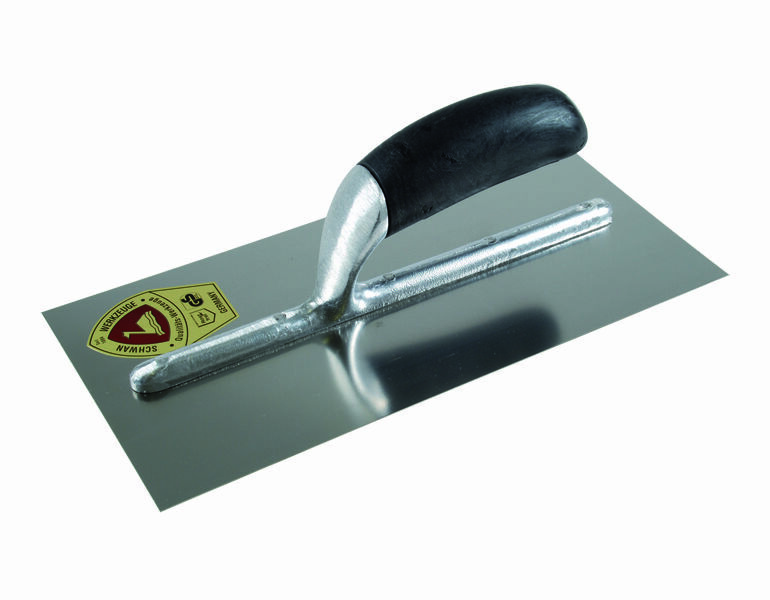 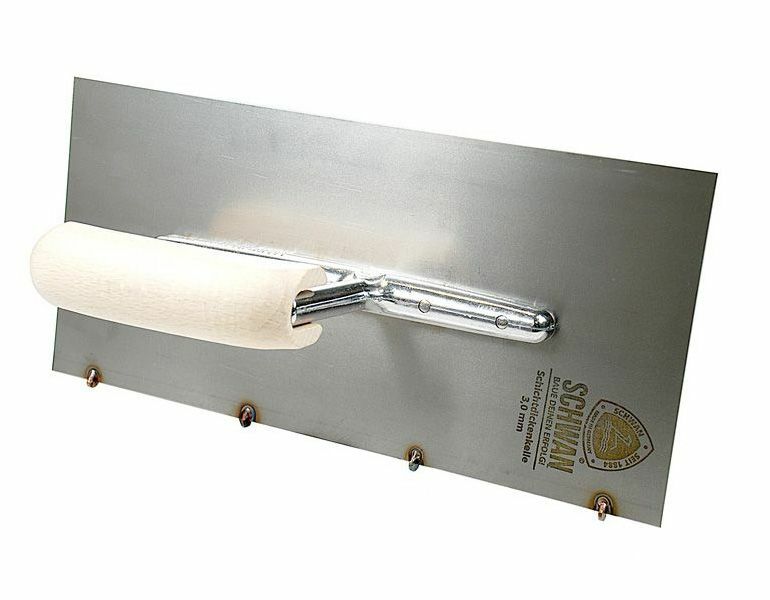 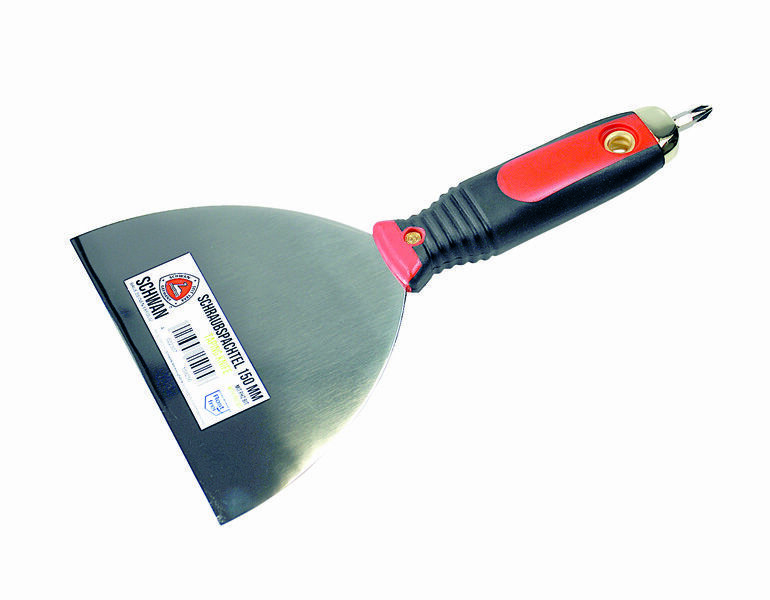 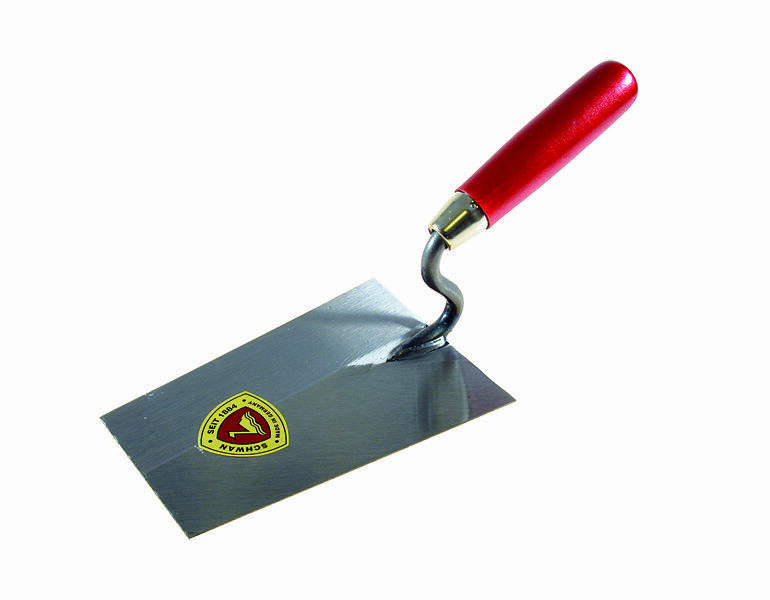 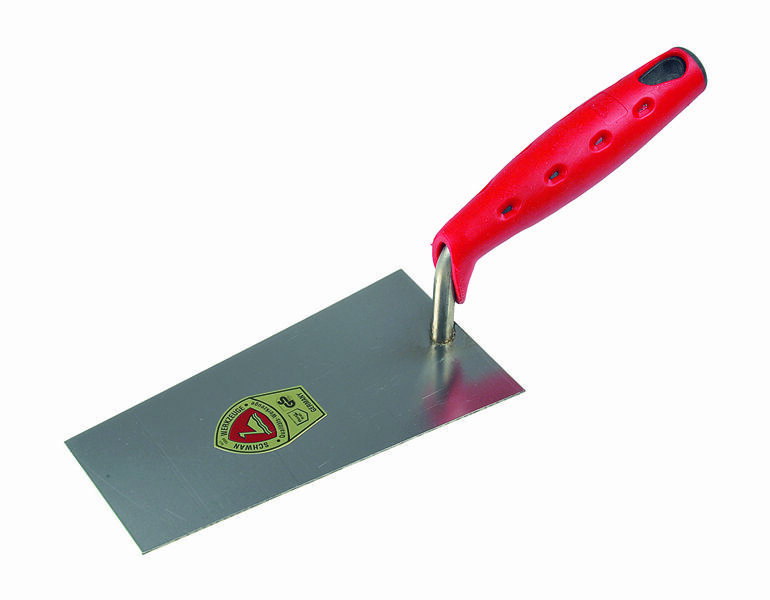 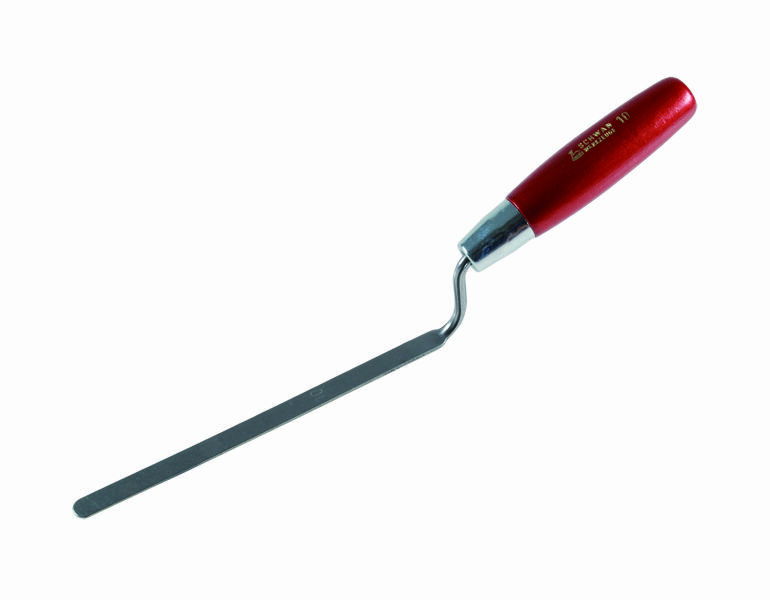 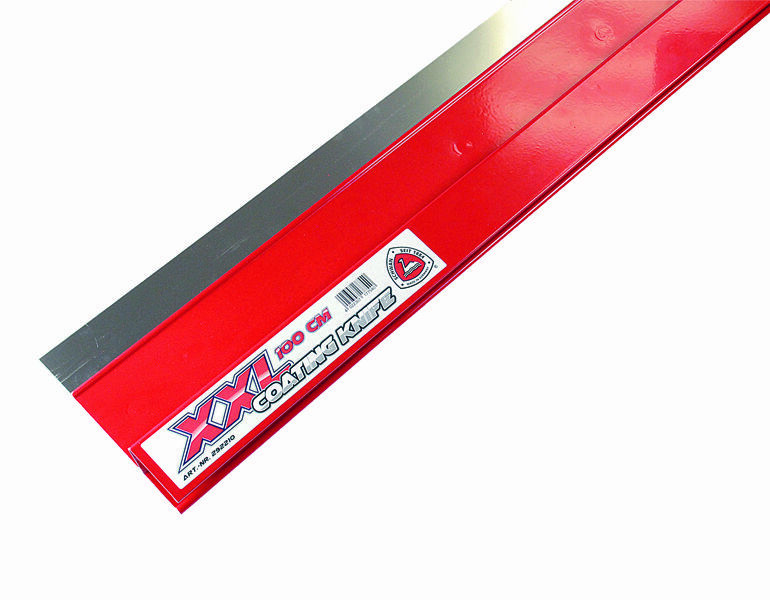 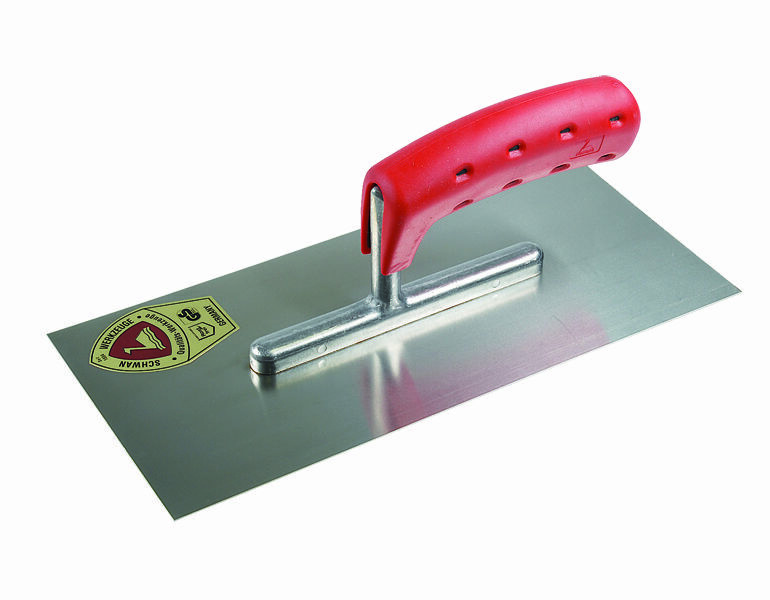 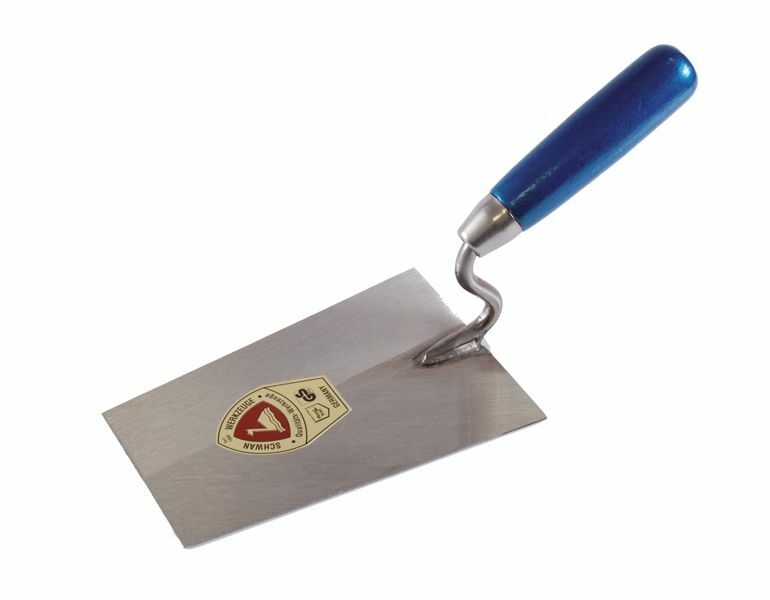 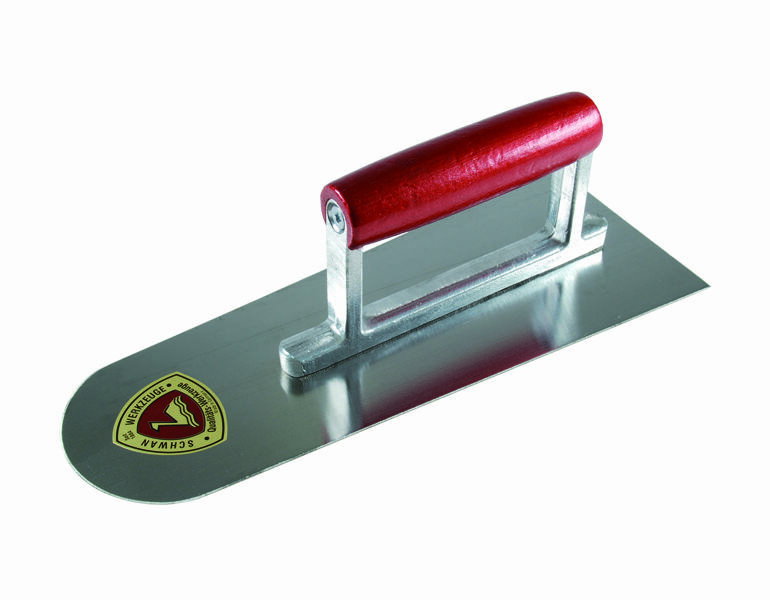 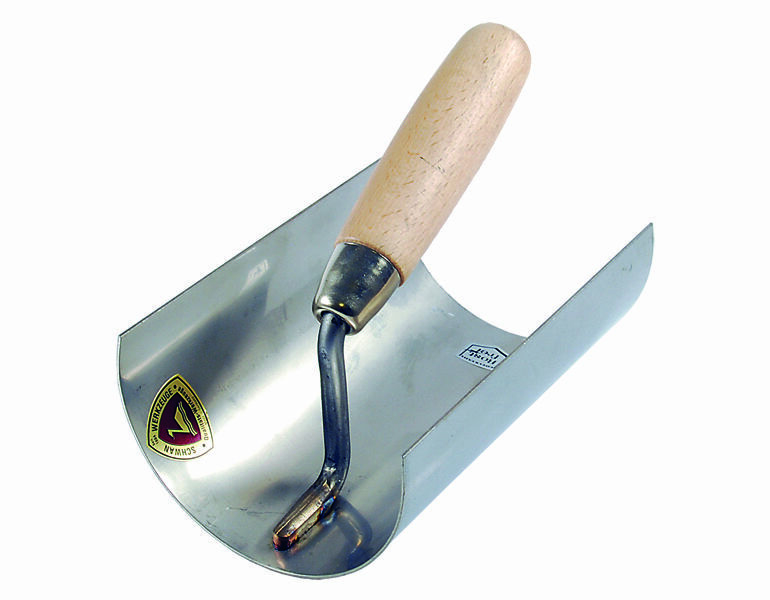 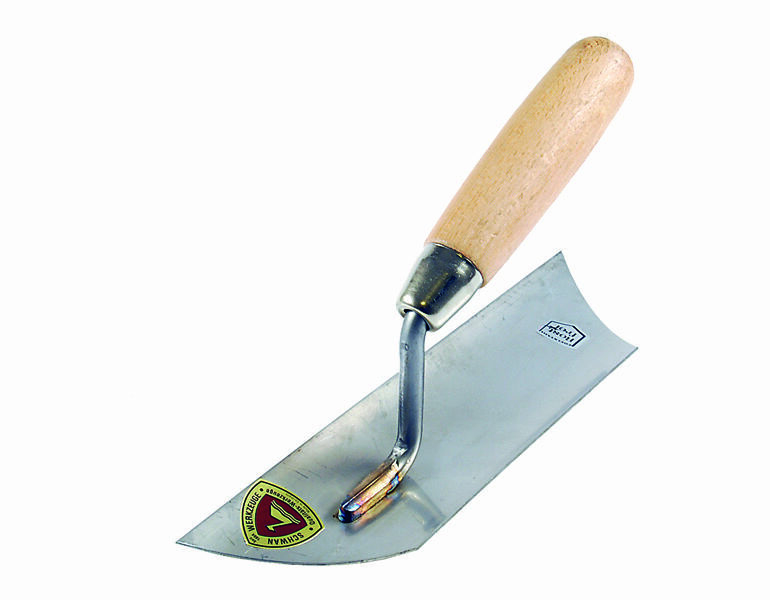 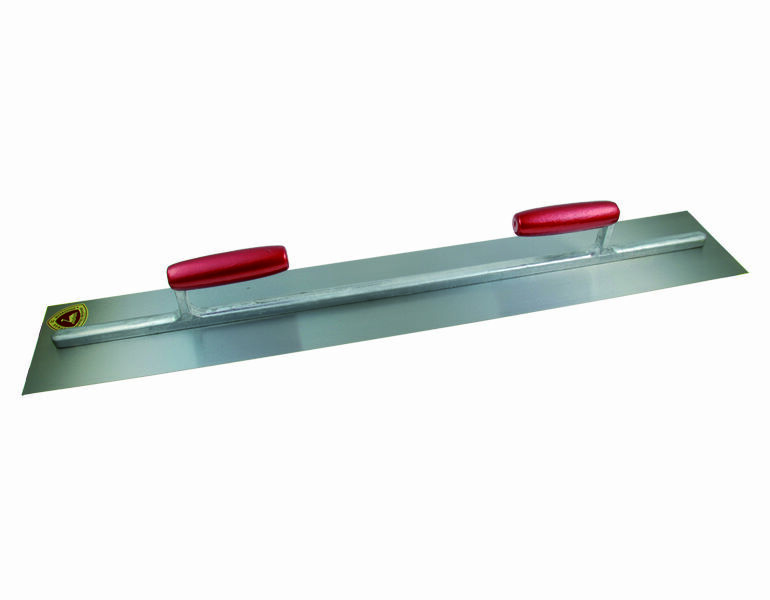 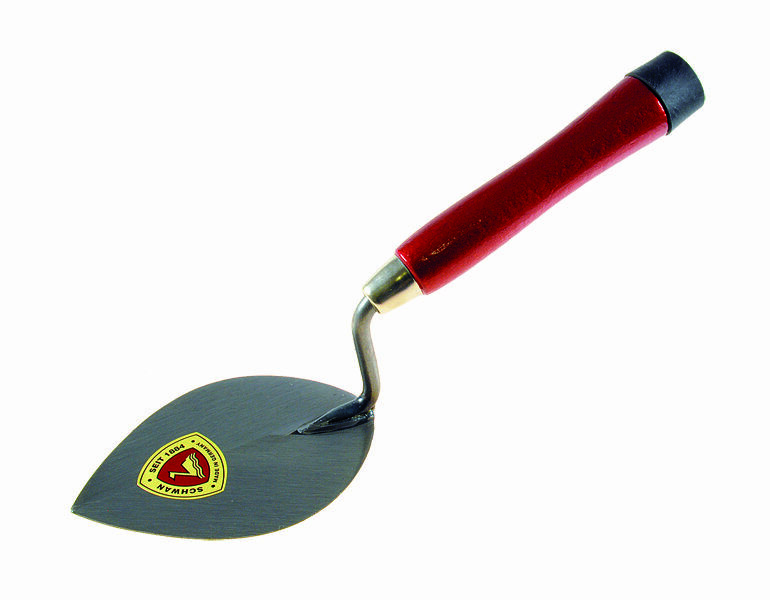 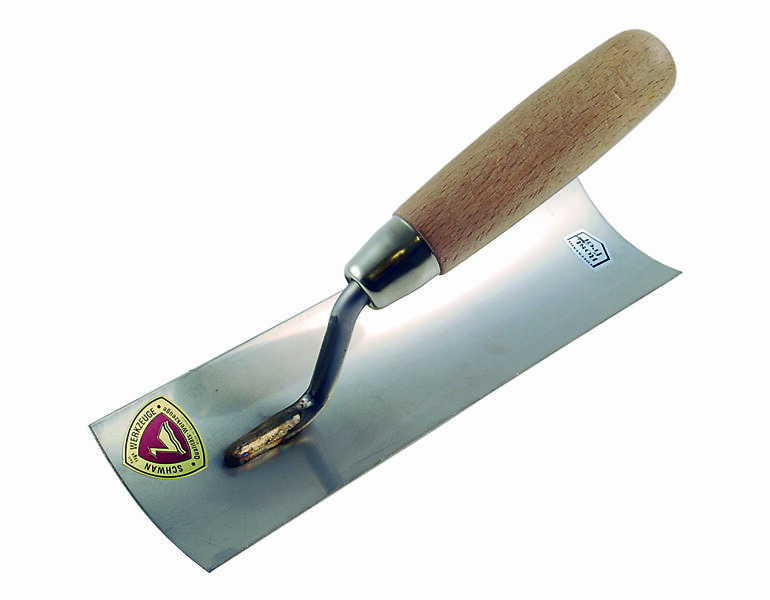 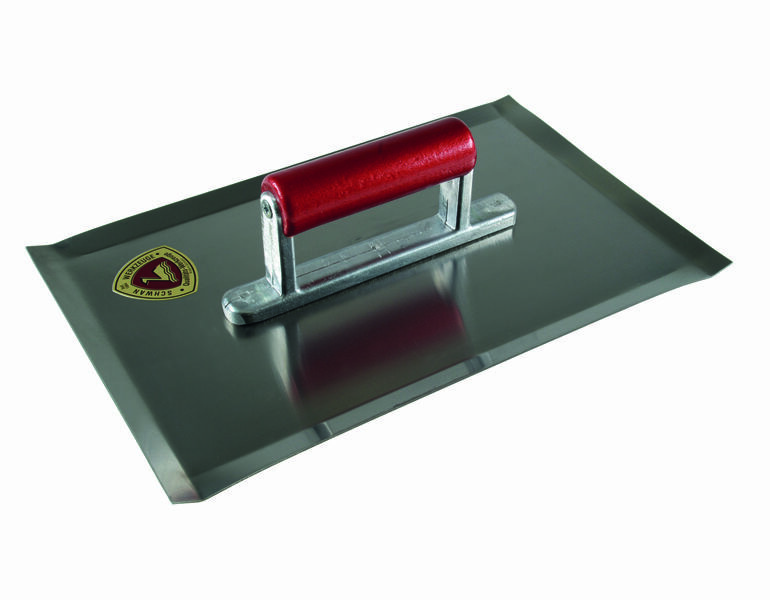 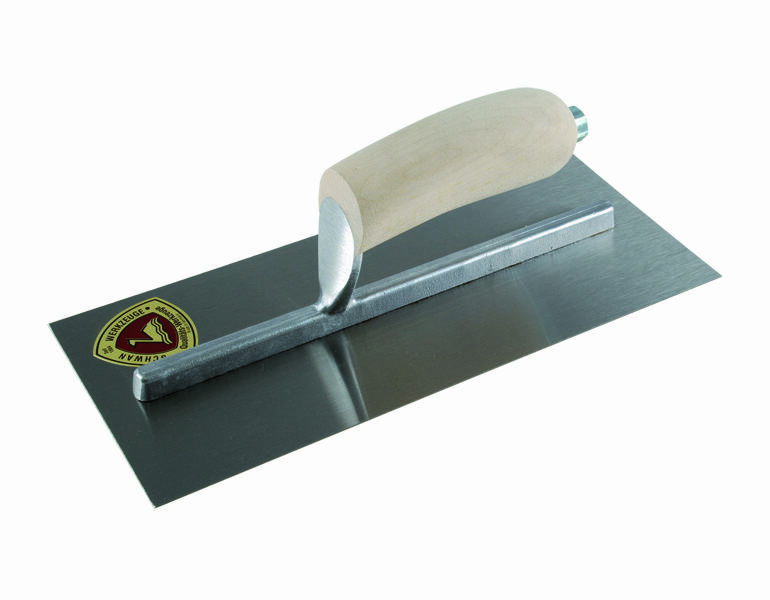 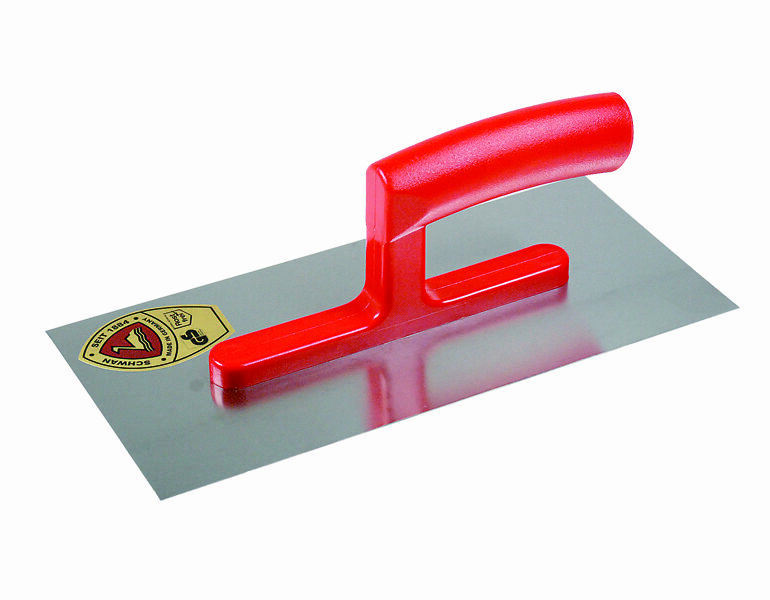 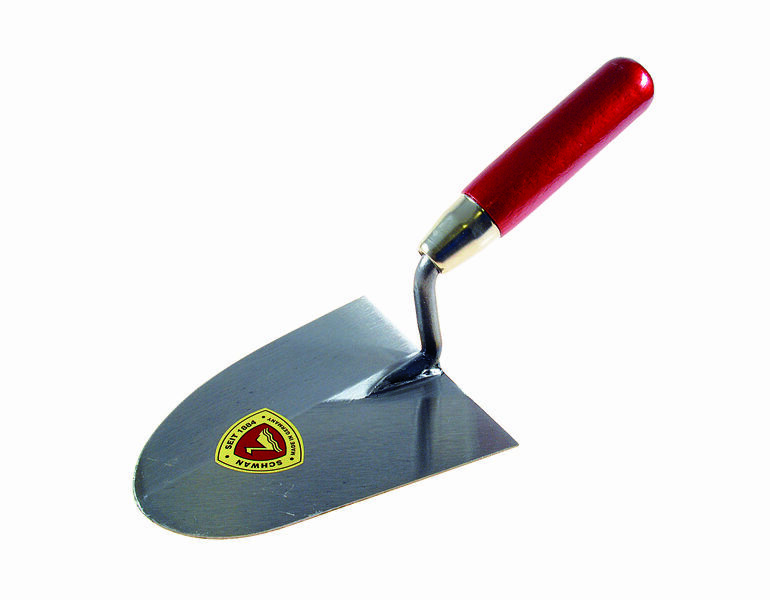 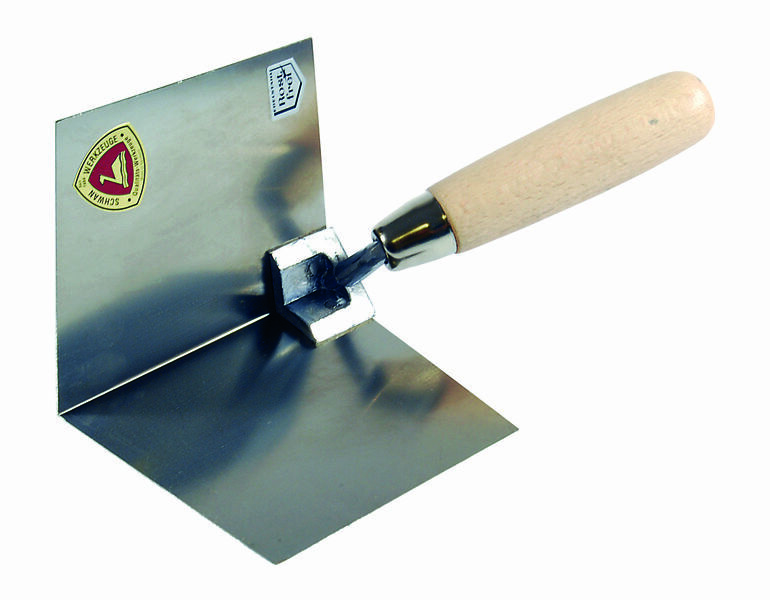 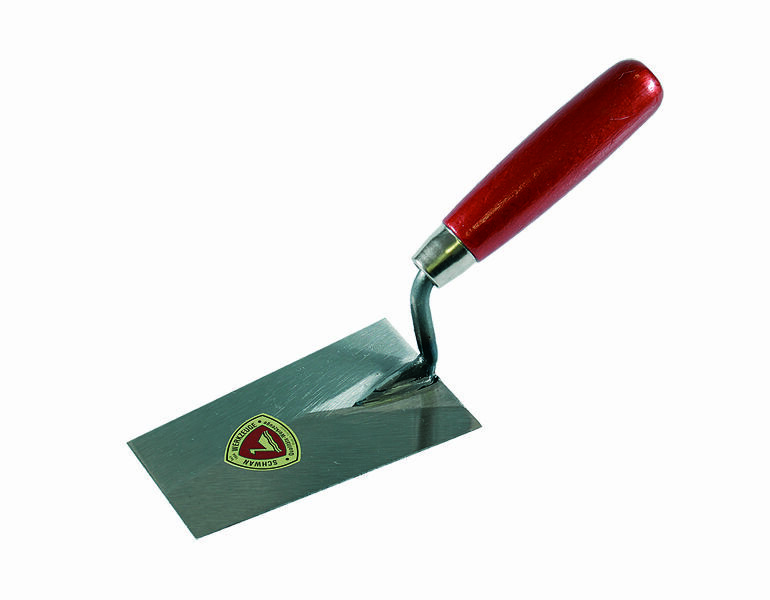 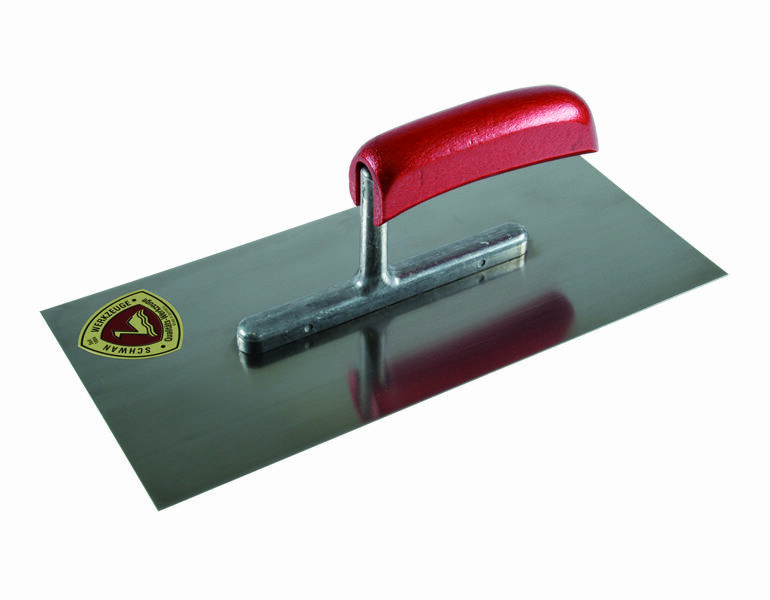 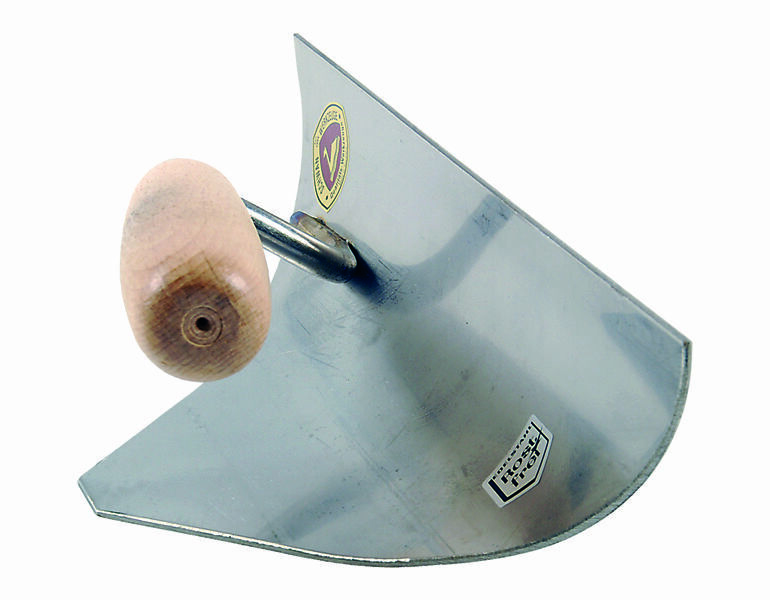 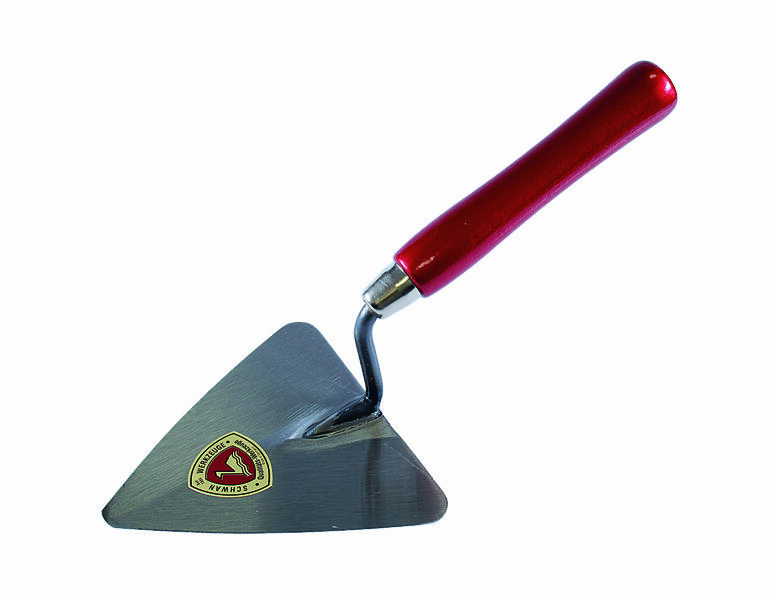 Flexible plastering trowel "Flexis One"
Ø 30 mm x 1,8 m, with M18 thread. 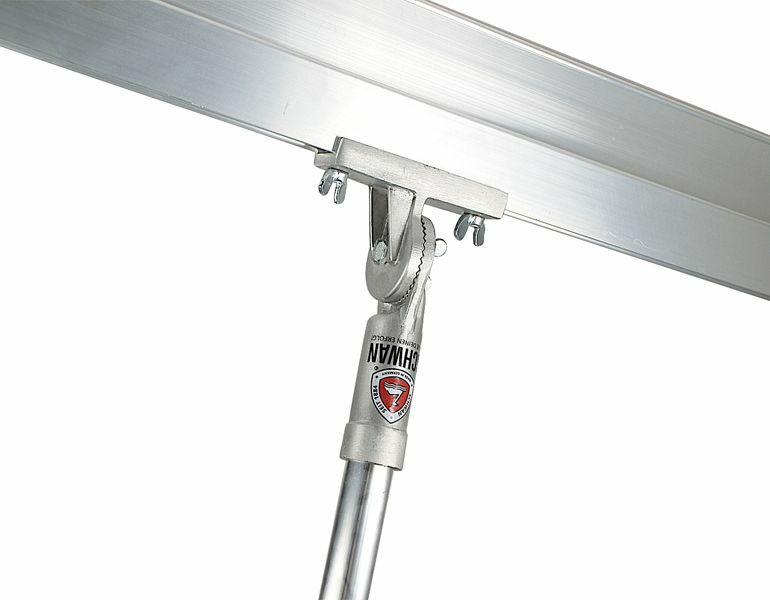 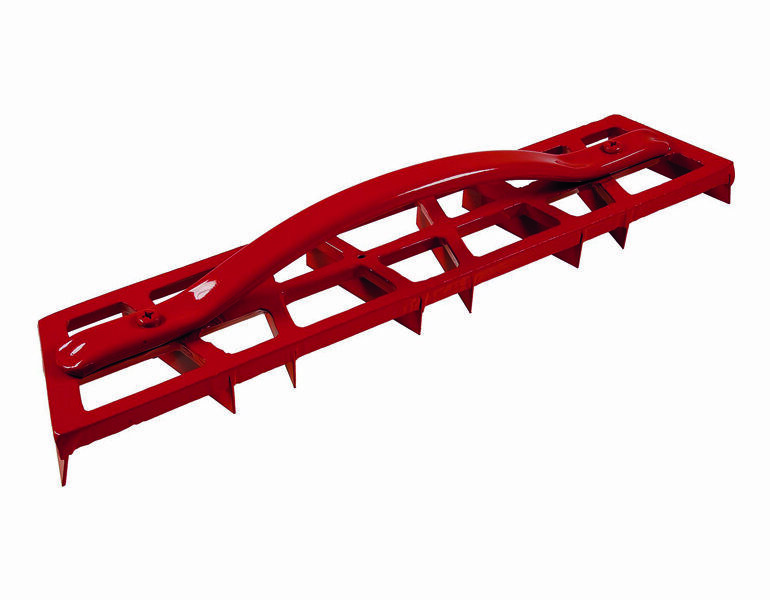 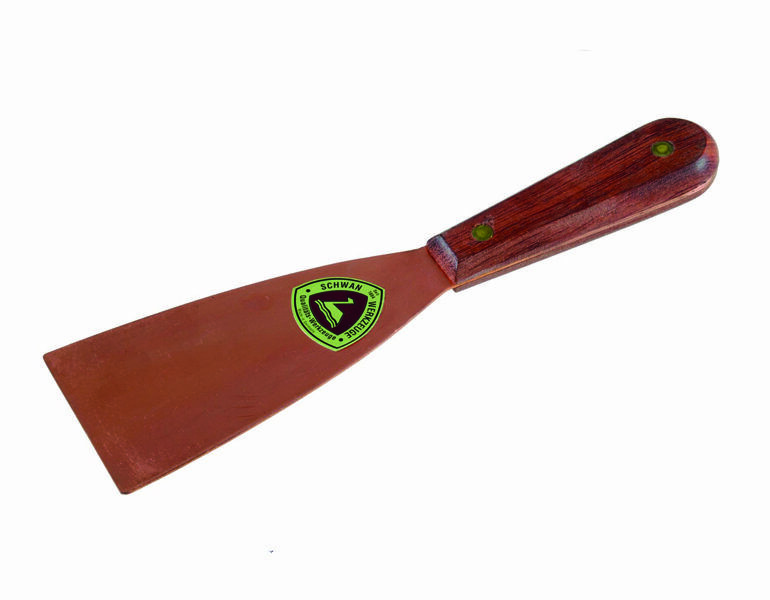 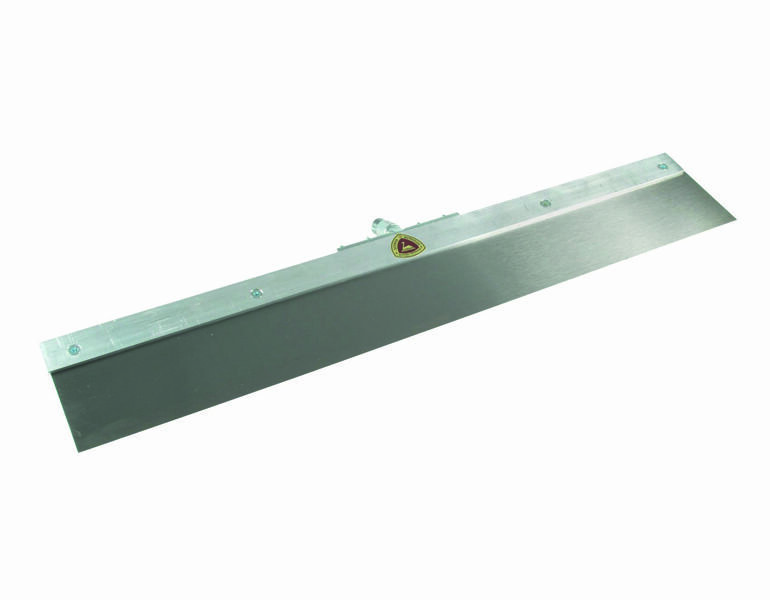 Width: 100 cm, replaceable blade, 0.5 mm stainless steel. 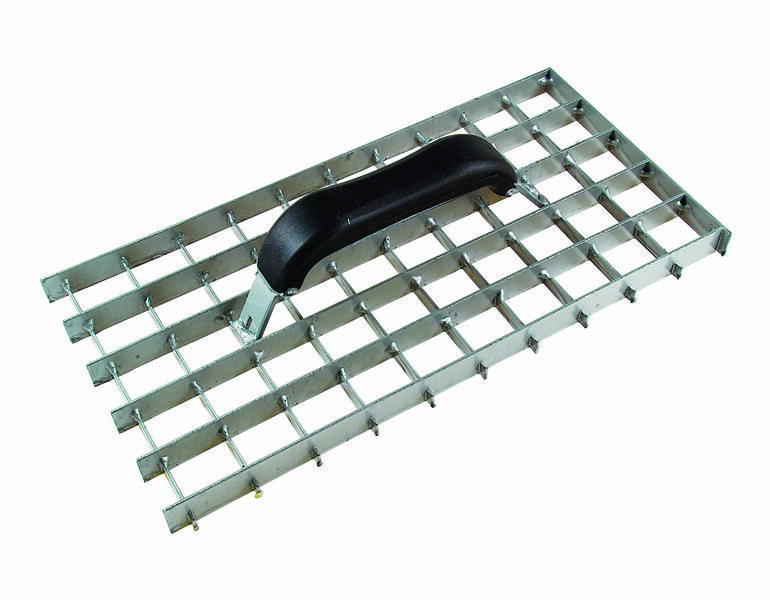 With swivel device. 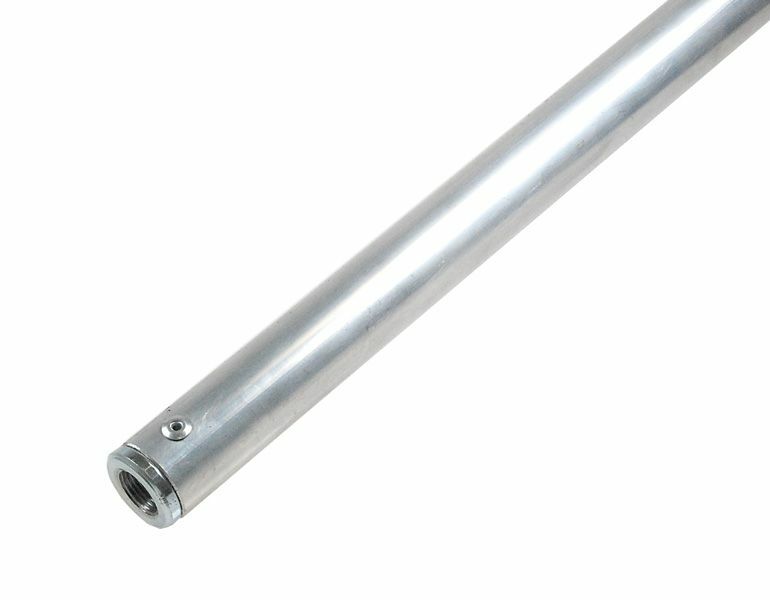 400 x 200 mm with extra wide and stable mount and M18 thread. 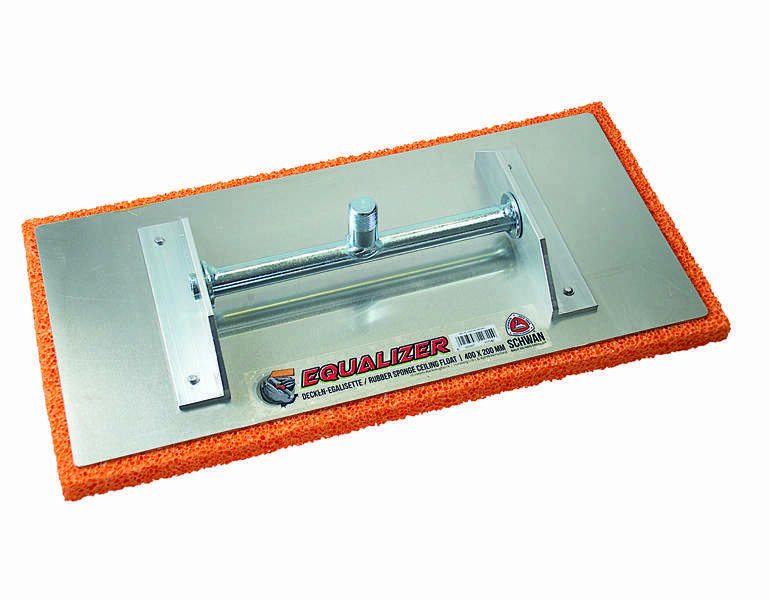 Our qualified employees will be happy to assist you.